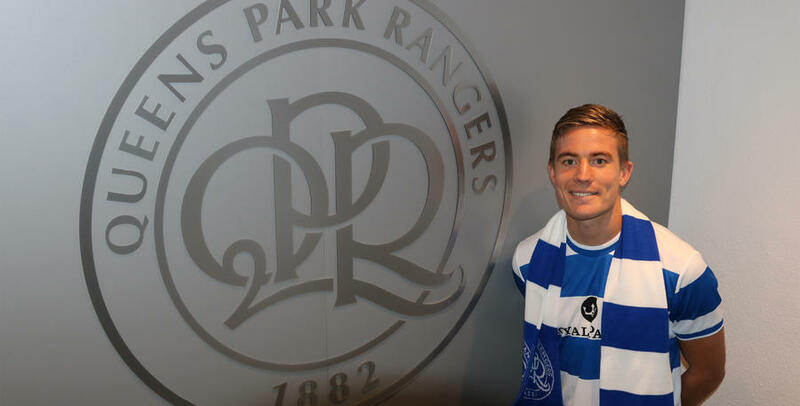 DAVID Wheeler has joined QPR on a three-year deal, signing for an undisclosed fee. 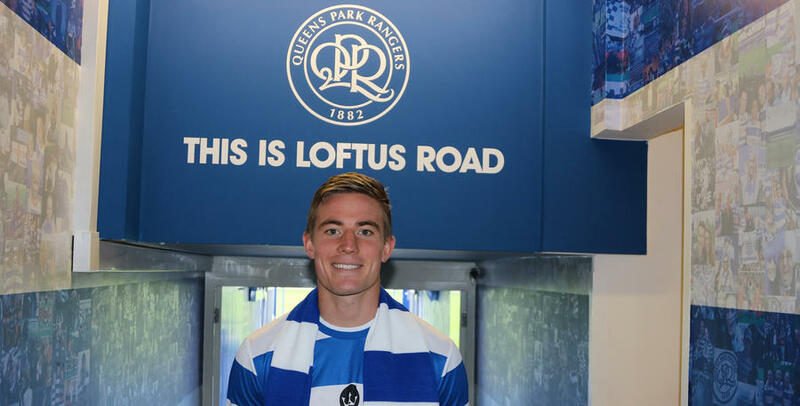 The 26-year-old winger has moved to Loftus Road following a sensational campaign with the Grecians in League Two, where he scored 21 goals. 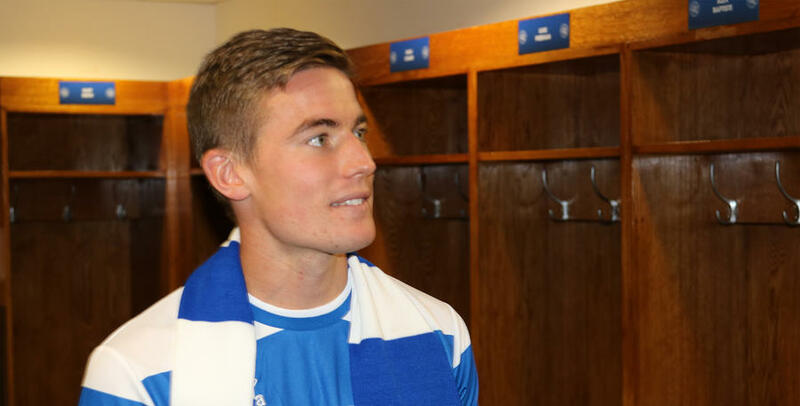 Having started his career with Brighton & Hove Albion’s academy, Wheeler spent three years with Lewes before moving to Staines Town, where he remained for two years before joining Exeter in 2013. A creative and energetic player, Wheeler is strong in the air and primarily operates as a right winger, but he was also used by Exeter boss Paul Tisdale as a wingback as well as a striker. 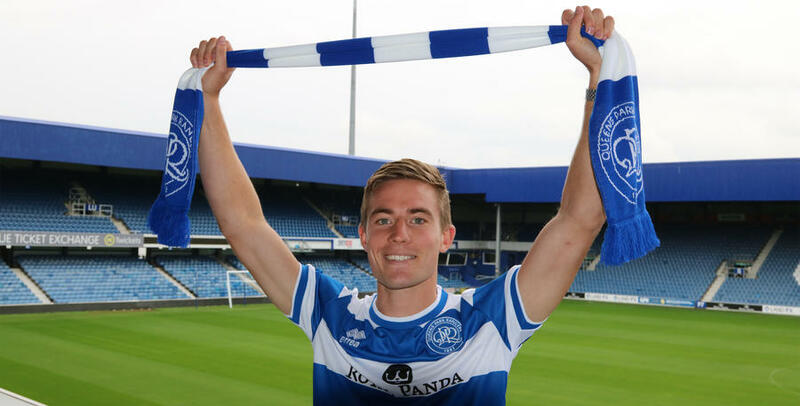 After putting pen to paper, Wheeler told www.qpr.co.uk: “I’m really excited. This is a big deal for me and I can’t wait to get started. 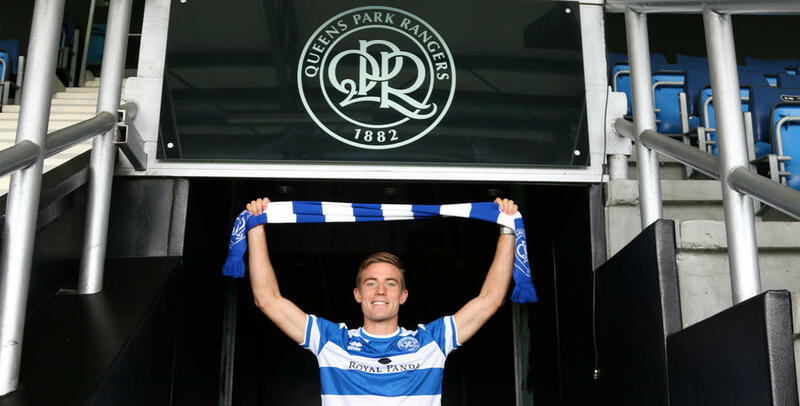 R’s boss Holloway added: “We’re delighted to bring David in. He had a great season last year, and if you look at him, he has progressed every year. That’s what we want him to continue now he’s at QPR. “He has got a fantastic work ethic, he gives us an attacking threat, and he’s got versatility as well, which is so important in the modern game. This is a big deal for me and I can’t wait to get started. 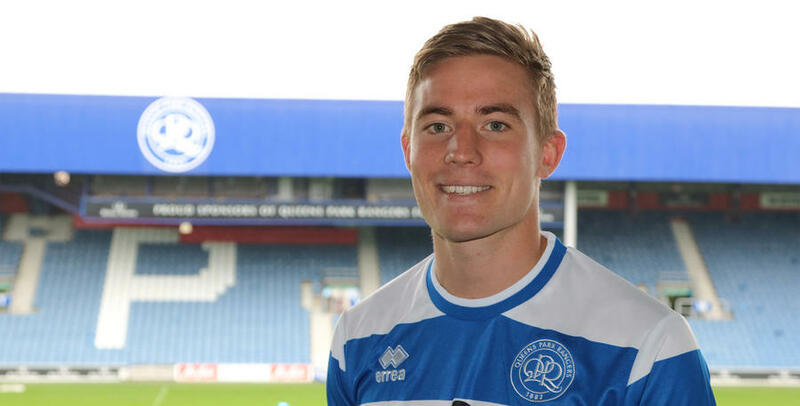 David Wheeler checks out his new surroundings after joining QPR from Exeter. 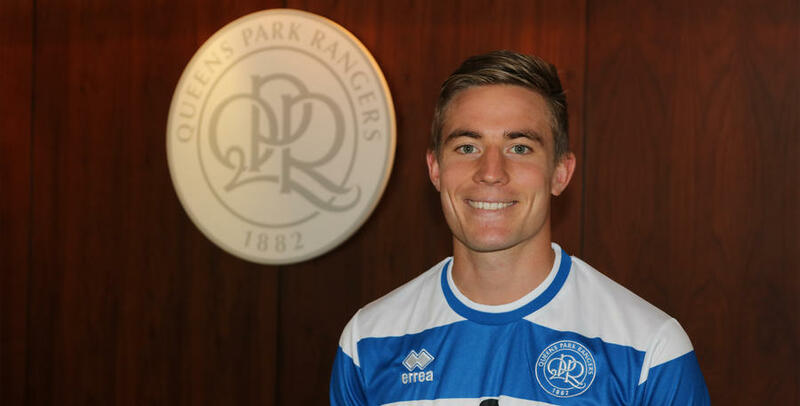 Wheeler has signed a three-year deal at Loftus Road. 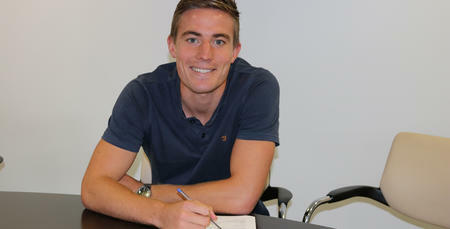 The 26 year-old scored 21 goals from the wing for the Grecians last season. Wheeler will be looking to take that impressive form with him to Rangers. 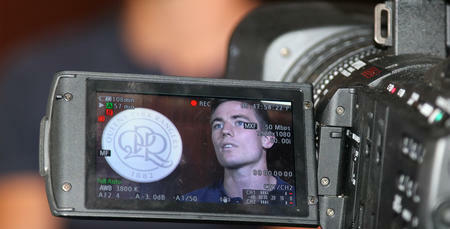 Wheeler takes a look around the home dressing room at Loftus Road. In the tunnel in W12! 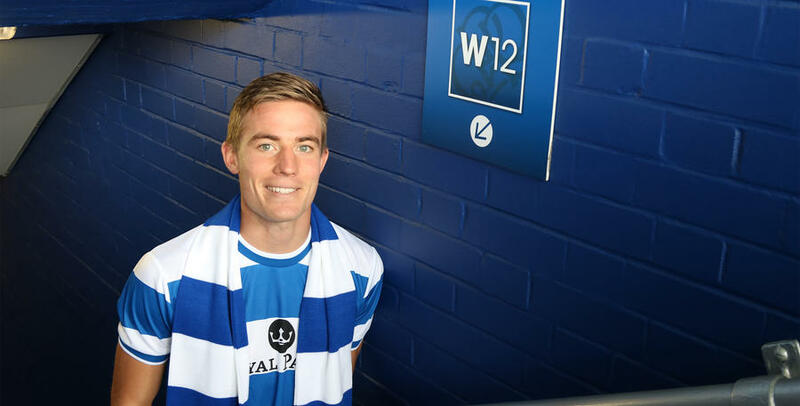 Wheeler began his career in the academy at Brighton & Hove Albion. 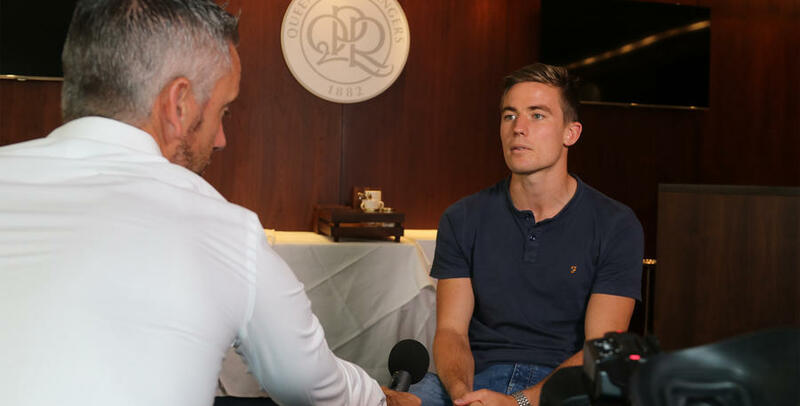 Wheeler discusses how excited he is to be a QPR player. 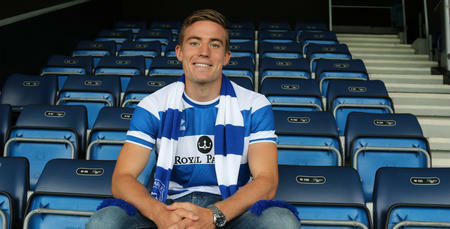 Wheeler played with QPR team-mate Grant Hall when they were both at Lewes. 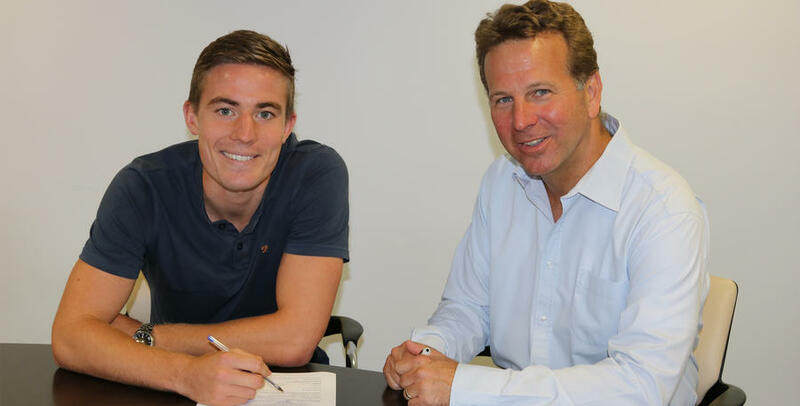 QPR CEO Lee Hoos welcomes Wheeler to the club. 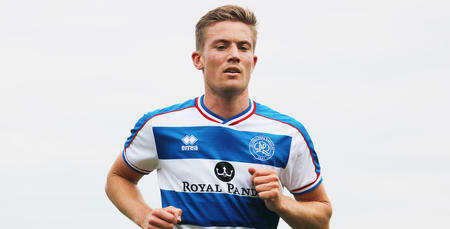 Wheeler is fit and available for next weekend's home game against Ipswich Town.